Over 100 “Generation Z” athletes – born between the mid-1990s and early 2000s – have been named on the nominated entry list for next month’s FEI World Equestrian Games™ Tryon 2018, the pinnacle of equestrian sport, in North Carolina (USA). 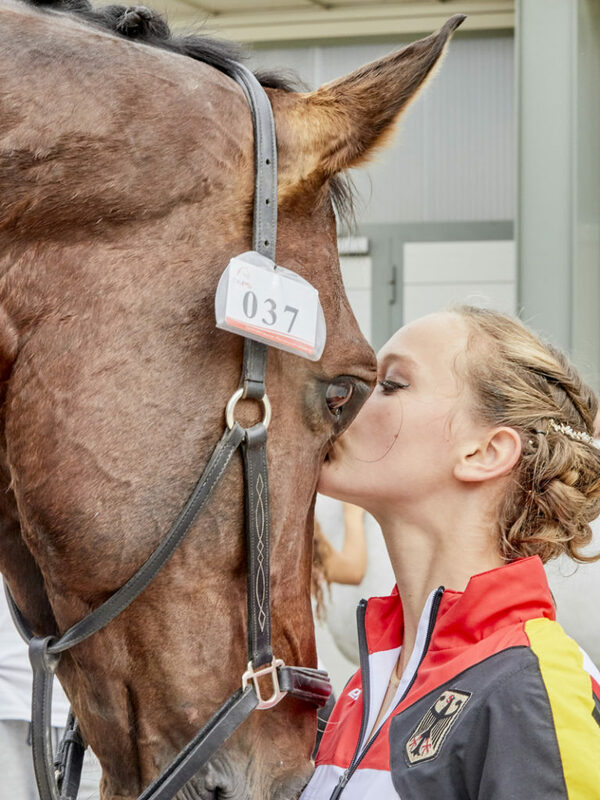 Amongst these athletes are three 10-year-old vaulters who, alongside their fellow “Gen Zs” from 27 countries in Africa, Asia, Europe, North and South America and the Middle East, are bidding to represent their nation at the FEI World Equestrian Games™. A total of 71 countries are included in the nominated entries, a massive increase on the 58 that contested the medals at the FEI World Equestrian Games™ Kentucky 2010 when the multi-discipline event was first held outside Europe. The next and final stages in the Games entry process are the deadlines for definite entries: 3 September for the first week’s competition in Dressage, Eventing, Endurance and Reining, and 10 September for the second week’s events in Driving, Para-Dressage, Jumping and Vaulting. With an anticipated 800 athletes and over 820 horses from six of the world’s seven continents scheduled to attend, the FEI World Equestrian Games™ Tryon 2018 will be one of the biggest sporting events on US soil this year, and will be held at the Tryon International Equestrian Center, set against the stunning backdrop of the Blue Ridge Mountains. Young equestrian athletes are really taking centre stage in 2018. Just one month after the FEI World Equestrian Games™ Tryon 2018, 30 nations will send equestrians aged between 15-18 years to the Buenos Aires 2018 Youth Olympic Games held from 6 to 18 October 2018.